Catch the new luxurious non-skid wave with SwimDek! Joining more than 500 industry-leading aquatics manufacturers, SwimDek will be exhibiting in Booth #1257 at the 2018 International Pool Spa Patio Expo. Taking place in Las Vegas from October 31st – November 2nd, PSP is North America’s largest industry event, attracting more than 10,500 attendees from 80 countries. 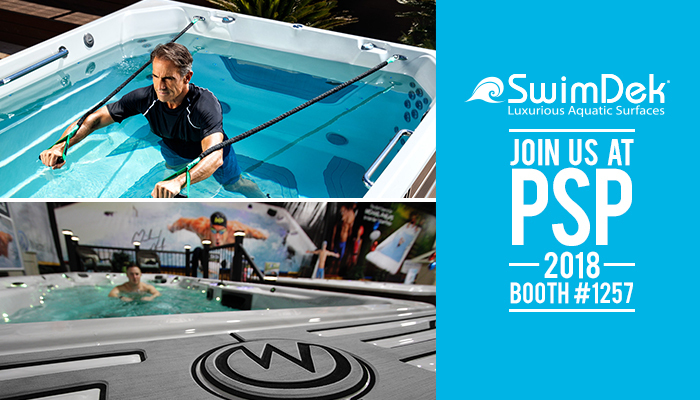 After a great showing last year in Orlando, the SwimDek team is excited to be at the show with samples, literature, and a Master Spas TS 240 spa with a custom SwimDek non-skid kit. 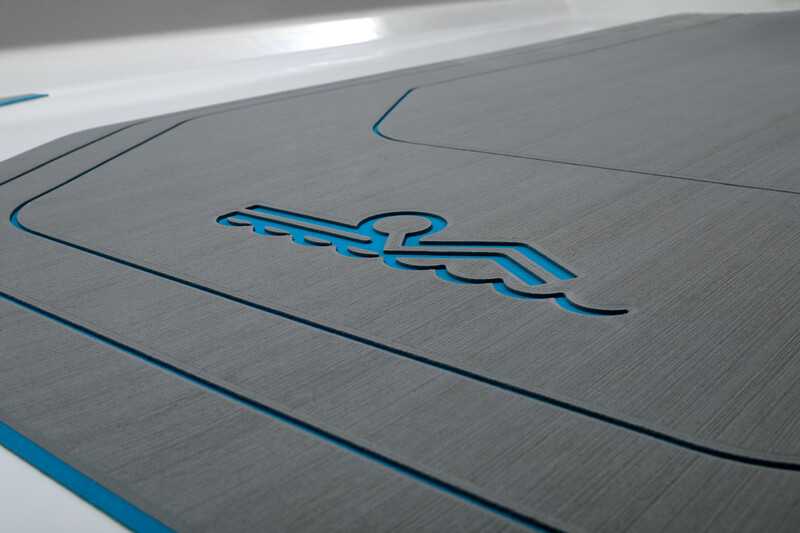 Perfect for swim spas, hot tubs, diving boards, showers, and countless other applications, SwimDek blends luxury with safety for the ultimate aquatic upgrade. If you will be attending the show, be sure to stop by the booth to meet the team and see what SwimDek can do for you! Don’t miss a thing! 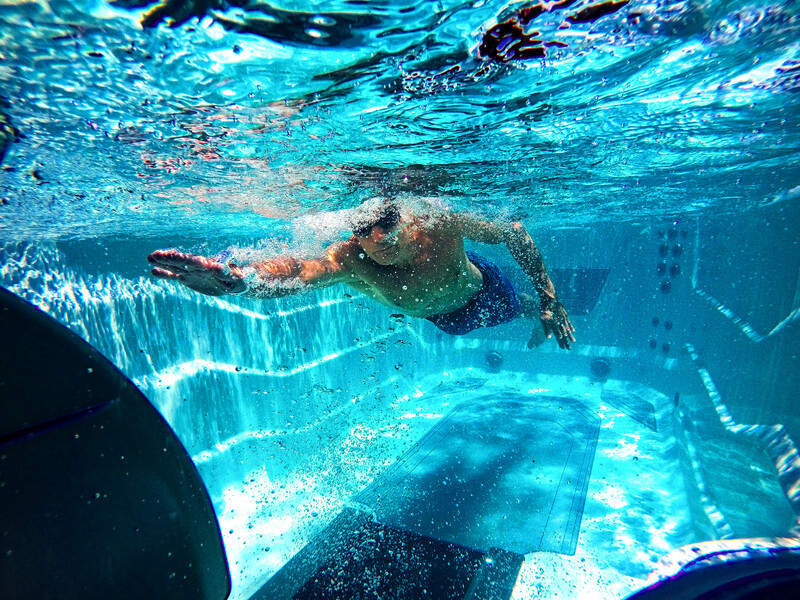 Click here to join the SwimDek newsletter!